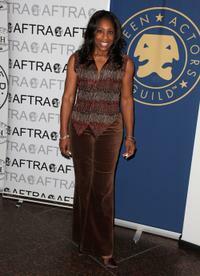 Dawnn Lewis at the after party of the opening night of "In the Heights." 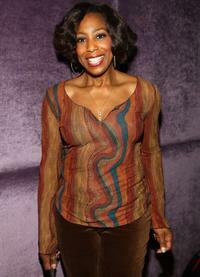 Dawnn Lewis at the Opening Night of "The Wiz" Encores Summer Stars Series. Don Welch and Dawnn Lewis at the 41st Annual NAACP Image Awards Nominee Luncheon. 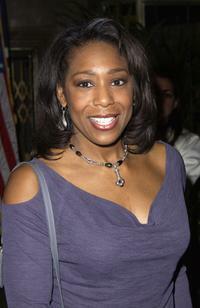 Dawnn Lewis at the party celebrating Chandra Wilson's debut in "Chicago" on Broadway. 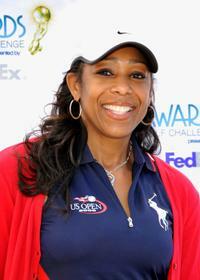 Dawnn Lewis at the 41st NAACP Image Awards' Celebrity Golf Challenge. 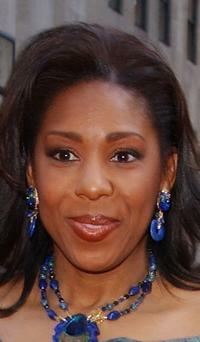 Dawnn Lewis at the "Out Of Silence: Readings from the Afghan Women's Writing Project." 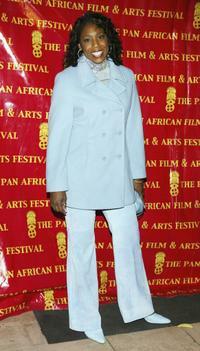 Dawnn Lewis at the 13th Annual Pan African Film and Arts Festival Opening Night Gala. 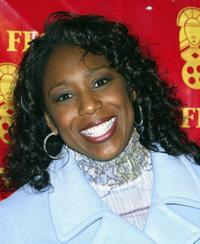 Dawnn Lewis at the 2004 Black Entertainment Awards. 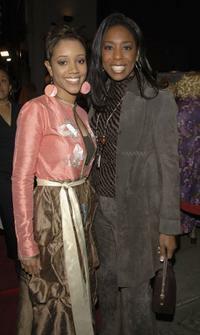 Dawnn Lewis and Chrystee Pharris at the 20th premiere of "Big Mommas House 2." 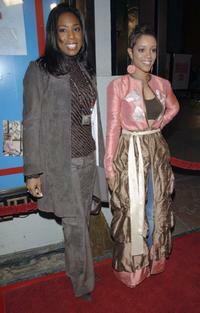 Chrystee Pharris and Dawnn Lewis at the 20th premiere of "Big Mommas House 2." 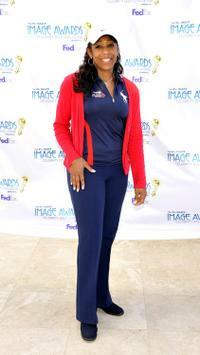 Dawnn Lewis at the NBC 75th Anniversary celebration. 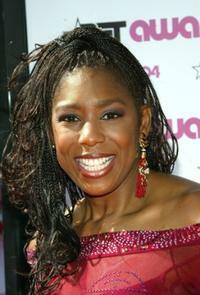 Dawnn Lewis at the Coca Cola Nu Classic Soul Lounge celebrating the launch of three new Coca Cola commercials. 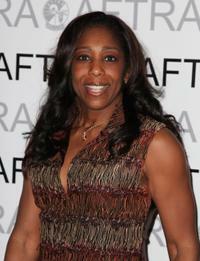 Dawnn Lewis at the premiere of "The Art of War." 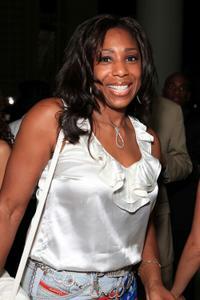 Dawnn Lewis at the 10th Annual Trumpet Awards.